I’m a terrible blogger. I just don’t work fast enough to have something to post every day, or even every week. But happily my new cushions arrived the other day, so here they are. The colour ways are not so much new as improved and I’m really happy with them. 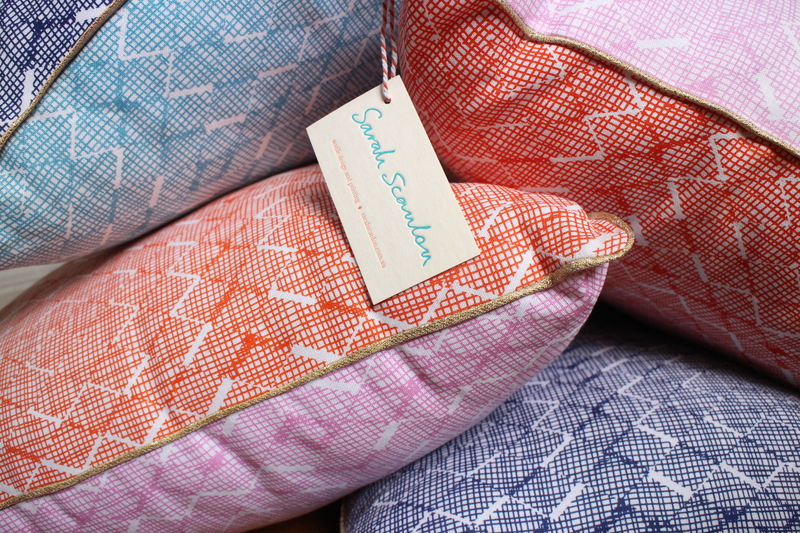 The cushion inserts are 100% recycled water bottles. 70 water bottles make 1kg of fibre, washable and hypoallergenic.